A collection of poems exploring the sounds, sights, and emotions enlivening a black neighborhood during the course of one evening. Eloise Greenfield was born in Parmele, North Carolina, on May 17, 1929. While she was still an infant, her family moved to Washington, D.C., where she has lived ever since. Ms. Greenfield studied piano as a child and teenager, before getting a full time civil service job. Her decision to write came from a lack of books on African Americans. 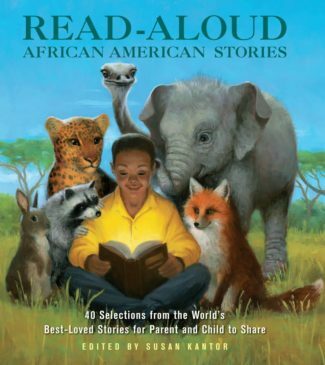 There were far too few books that told the truth about African-American people. Ms. Greenfield wanted to change that. 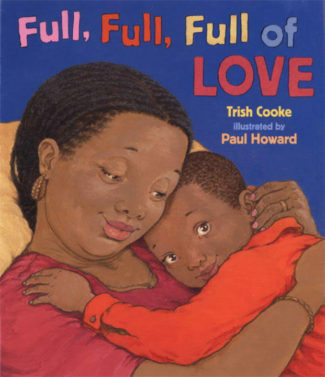 Greenfield has received many honors for her work, including the 1990 Recognition of Merit Award presented by the George G. Stone Center for Children's Books in Claremont, California for Honey, I Love; and an honorary degree from Wheelock College in Boston, Massachusetts. In addition to writing herself, Eloise Greenfield has found time to work with other writers. She headed the Adult Fiction and Children's Literature divisions of the D.C. Black Writers' Workshop (now defunct), a group whose goal was to encourage the writing and publishing of Africa-American literature. She has given free workshops on the writing of African-American literature for children, and, under grants from the D.C. Commission on the Arts and Humanities, has taught creative writing to elementary and junior high school students. 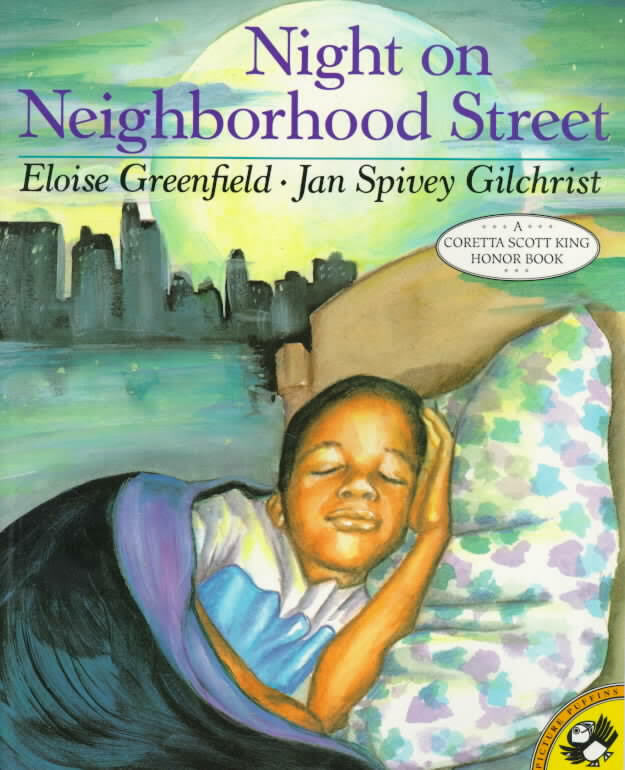 Ms. Greenfield is also a member of the African-American Writers Guild. Greenfield has also received the Award for Excellence in Poetry for Children, given by the National Council of Teachers of English. 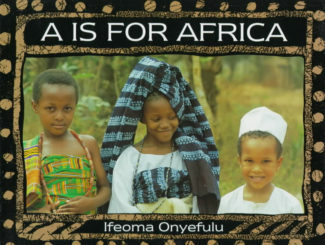 In 1999 she became a member of the National Literary Hall of Fame for Writers of African Descent. She has received the Coretta Scott King Award for Africa Dream, the Carter G. Woodson Award for Rosa Parks, and the Irma Simonton Black Award for She Come Bringing Me That Little Baby Girl. For many of her books, she has received Notable Book citations from the American Library Association, the National Council of Teachers of English, and the National Council for the Social Studies. 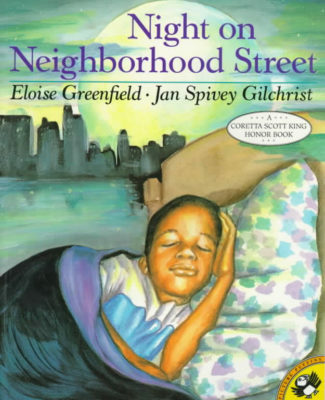 Ms. Greenfield has received, for the body of her work, the 1993 Lifetime Achievement Award from Moonstone, Inc., Philadelphia; and the 1993 Children's Literature and Social Responsibility Award from the Boston Educators for Social Responsibility.